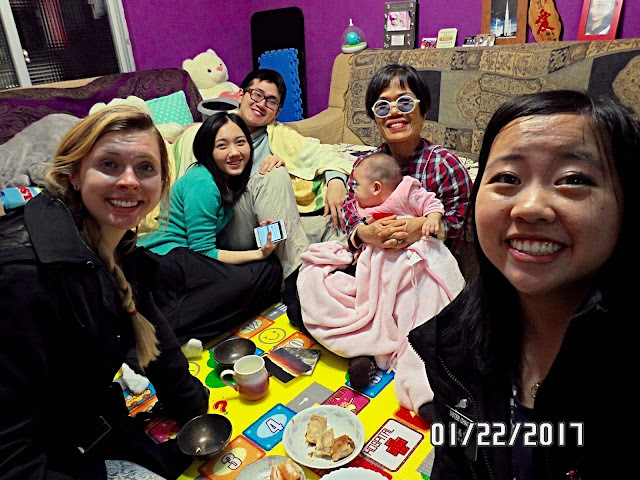 Taiwan Taichung Mission, 2013-16: 1-20-17 Look Who's Watching Over our Niece in Taiwan? 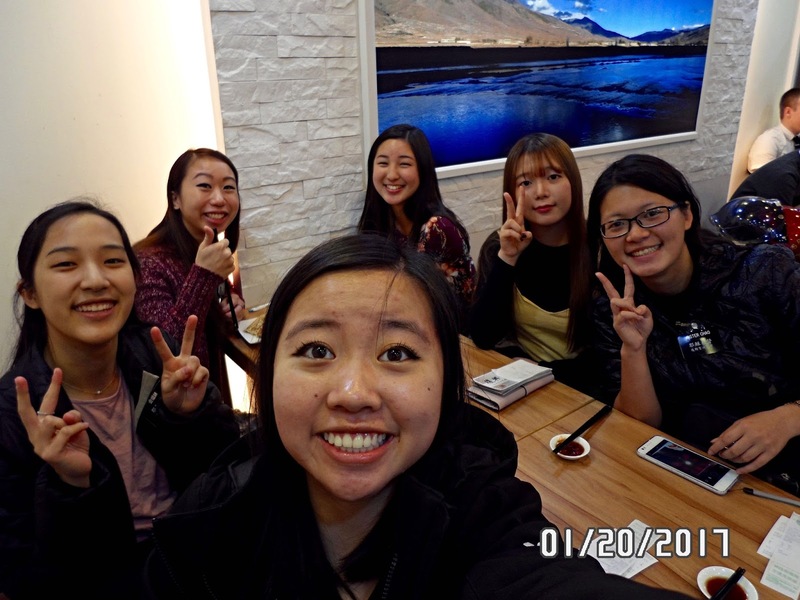 1-20-17 Look Who's Watching Over our Niece in Taiwan? 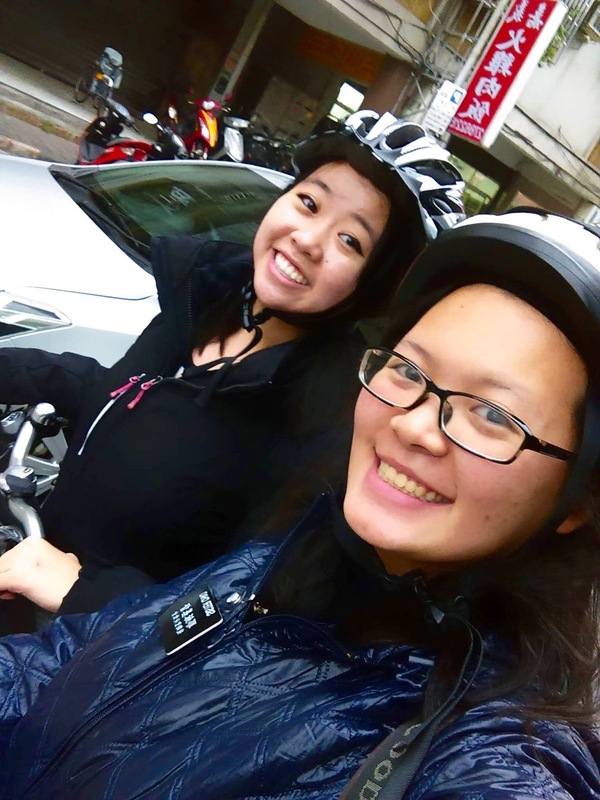 We've been so excited to have our niece Tiffany serving in the Taiwan Taipei Mission. When she wrote and told us her first area was Xizhi, I was ecstatic! ...another one of our RMs was her companion for the day! So much fun street contacting! 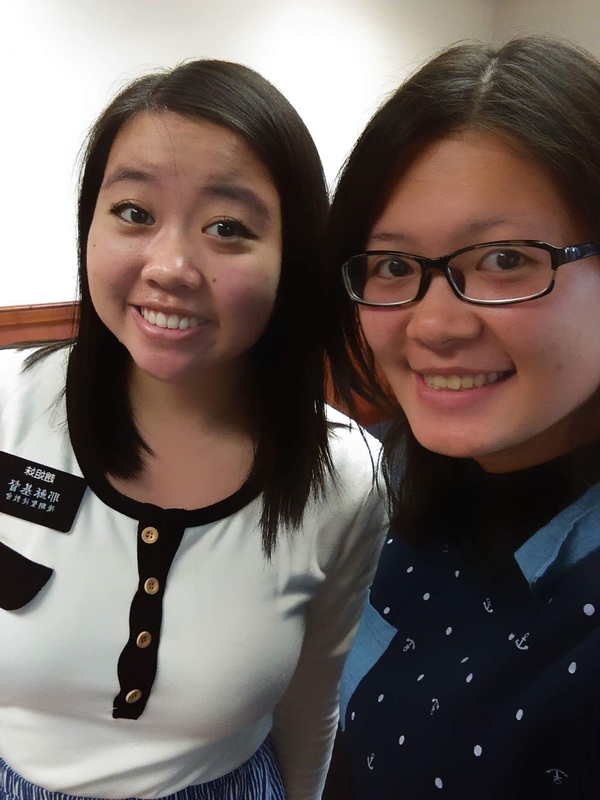 We love and appreciate our missionaries! The Sister Kwan in the picture is actually my trainer's sister though. Han Zheng Ting and his wife Sarah are in that top picture! Yes and sweet baby girl named after my daughter Caitlin!